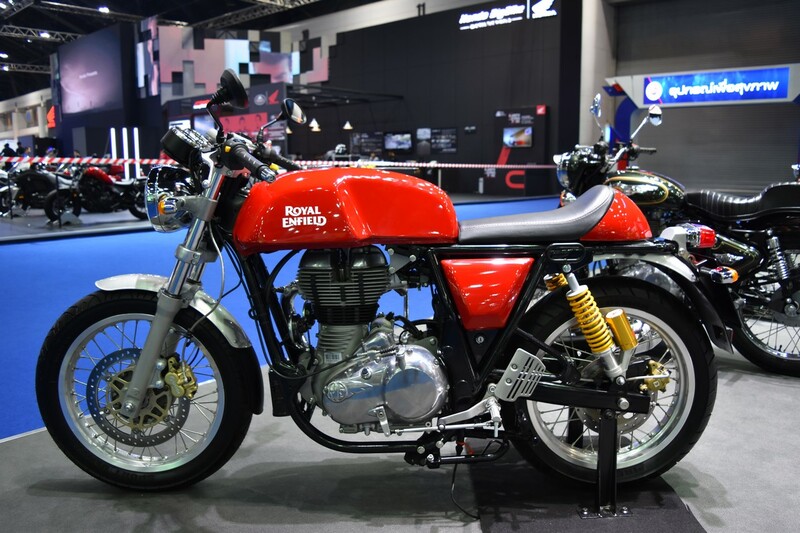 The range of motorcycles culminating from the Bajaj-Triumph partnership could directly rival the Royal Enfield Continental GT 750 in the Indian market, states a report from Motorcycle News. The upcoming motorcycle from the partnership could be an entry-level Modern Classic. The media report states that the upcoming range bikes will likely have a parallel twin 750 cc engine with liquid cooling. 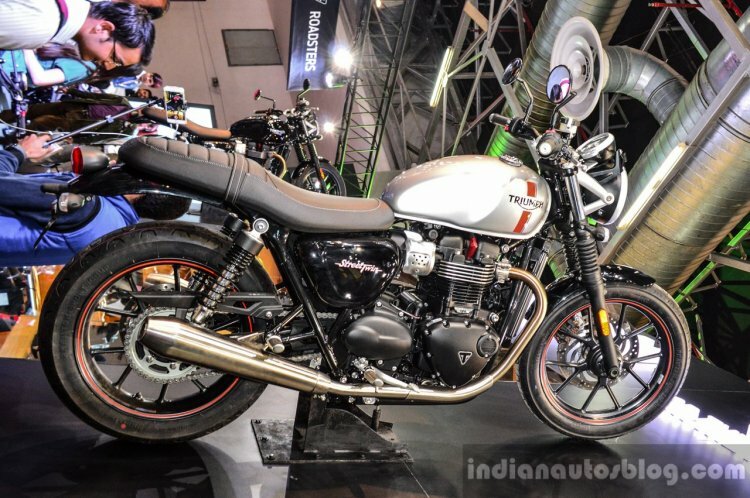 The report expects that the models will be an entry-level offering in Triumph’s Modern Classic range; and will undercut the Street Twin in pricing by GBP 1,750 (INR 1.44 lakhs). In the Indian market, bikes in this segment are the Harley Davidson Street 750 and the upcoming Royal Enfield Continental GT 750. The latter is scheduled to launch by the end of this year. On the other hand, even though the motorcycle development is underway, it could take three years for Bajaj-Triumph's range of mid-capacity motorcycles to hit the market. Now, Royal Enfield is set to introduce one new product every year till 2018. Moreover, the company's CEO Siddhartha Lal has confirmed high-capacity variants of some existing bikes. Keeping these in mind, we can expect another Royal Enfield 750 to compete with the upcoming Triumph-Bajaj offerings. By the time Bajaj and Triumph enter the mid-capacity market, there could be multiple competitors from Royal Enfield alone. Moreover, Royal Enfield has also commenced production at its Vallam Vadagal plant. Its plans of expanding in the market and developing new products through its technical centres may prove to be a new challenge to Bajaj and Triumph in the segment.